There are two ways of installation for Steel Grid. One way is by welding and the other is by using Installation Fastener. The method by using Installation Fastener has the properties of easy to assemble and disassemble and of preventing destroying the zinc layer. 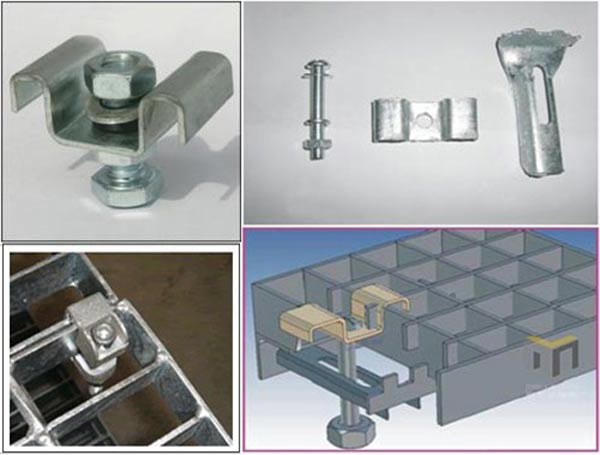 Installation Fastener is suitable for all types of gratings. It is made of up-fastener, down-fastener and inside turret cylinder bolt M10. It at least needs four sets of Installation Fastener on every grating to fix. You had better install more fasteners on supportable construction when the span is larger. We can supply Stainless Steel Installation Fastener to satisfy our customer's requirements on Stainless Steel Grating. Steel Grating plate is made of high quality steel plate after bending machine, made after punching, sturdy and durable, easy to install, galvanized after the installation of a beautiful folder, and not rust, can be a good fixed installation folder. The Installation of the Steel Grating can be fixed by welding and mounting fixture fixed in two ways. 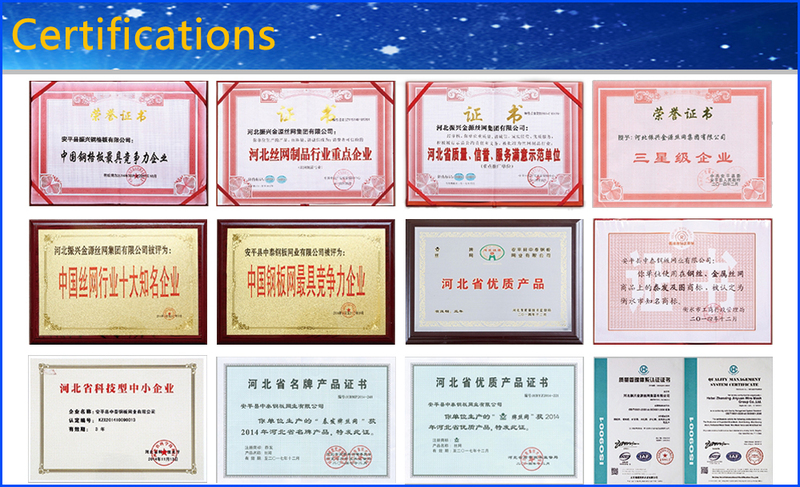 Welding fixed for permanent removal of the site, such as the equipment around the platform, and the use of the Installation folder does not damage the zinc layer and easy to remove the characteristics. 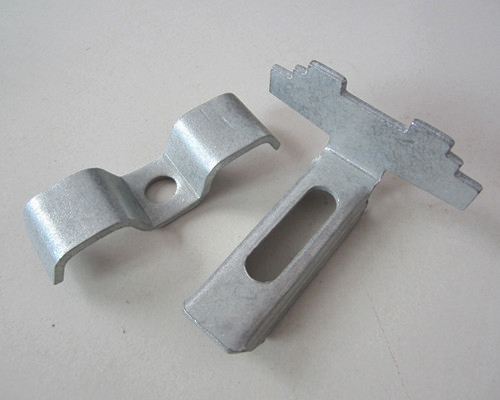 The mounting clip is suitable for all kinds of Steel Bar Grating, which consist of upper card, lower card and M 8 bolt. Welding fixed method is: in the steel grating each corner of the first flat steel, the weld length of not less than 20 mm, high not less than 3 mm of the fillet weld. Looking for ideal Steel Grating Mounting Clip Manufacturer & supplier ? We have a wide selection at great prices to help you get creative. All the Steel Installation Fastener are quality guaranteed. We are China Origin Factory of Carbon Steel Grating Clip. If you have any question, please feel free to contact us.